Bao Nguyen is a Vietnamese American filmmaker whose past work has been seen in the New York Times, HBO, NBC, Vice, ARTE, and PBS. He has directed, produced, and shot a number of short films, which have played internationally in numerous festivals and museums including MoMA and the Smithsonian. He has worked with prestigious commercial clients such as Google, McDonald’s, US Department of State, Microsoft, Hugo Boss, Hewlett Packard, Amnesty International, Disaronno, Intercontinental Hotels, among many others. 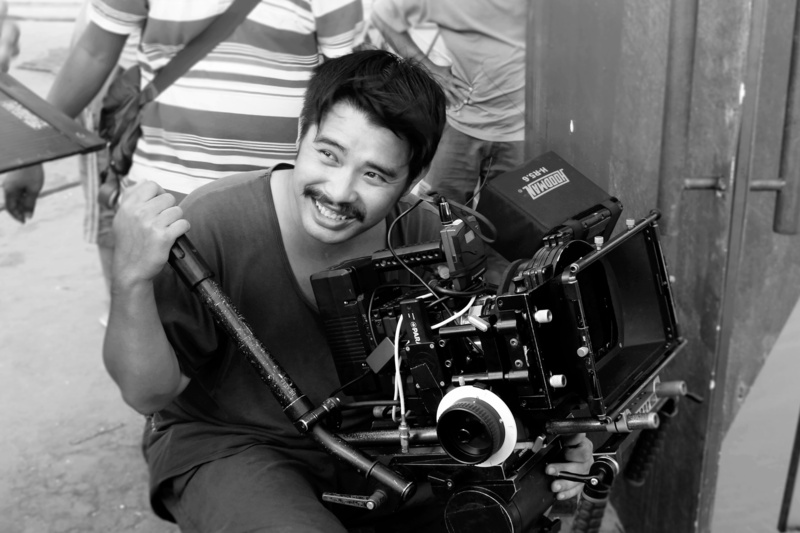 He was the producer and cinematographer of “Nuoc 2030”, a feature narrative set in near future Vietnam which opened the Panorama section of the 2014 BerlinInternational Film Festival and was a recipient of the TFI Sloan Filmmaker Award. His feature doc directorial debut, “Live From NewYork” opened the 2015 Tribeca Film Festival and went onto screen at prestigious festivals such as Hot Docs, BFI London, and IDFA. He is a2011 PBS/WGBH Producers Workshop Fellow and an alumnus of the 2012 and 2014 Berlinale Talent Campus. He earned his BA in Politics/International Relations at NYU and his MFA in Social Documentary Film at the School of Visual Arts in New York City. He is currently based in Saigon, Vietnam.